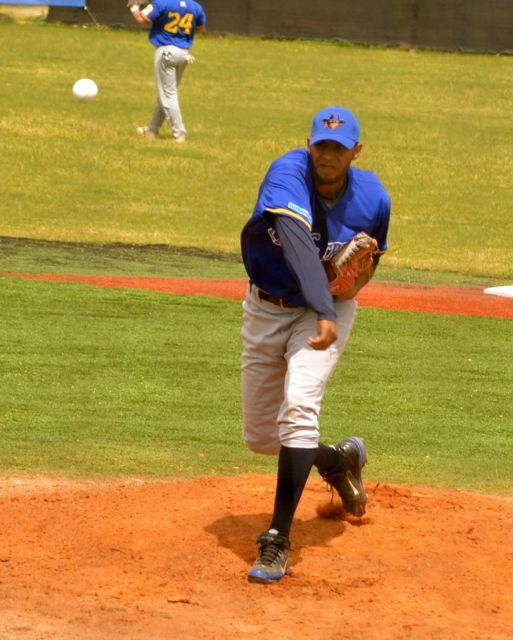 HOUSTON � For four innings in Thursday�s Pecos Spring League game between Las Cruces and Mesa, things stayed close, as the starting pitchers each kept the other side off balance. But after Garden of Gears ran out of relief pitching, the Vaqueros teed off on a pair of Gears relievers, getting an 18-5 victory. Las Cruces went up 1-0 off starter Clayton Vanderlan � a guest pitcher from the Frontier League � when Carl Johnson singled, stole second and came home on a single by Edison Alvarez. Joe Hicks doubled off Alvarez and got to third on a stolen base, but when stranded when Alvarez then struck out the side. Both pitchers had a quick second inning, but then the Vaqueros picked up five runs in the third, scoring on five singles, a walk and a sac fly. Mesa came back in the bottom of the stanza, scoring two on a single by Vanderlan, a double by Kyeong Min Kim and a two RBI single by Hicks, closing the gap to 6-2. After a double play got the Gears out of the top of the fourth, they made it 6-3 when Mark Heil singled, advanced on two hit batters then came home on a sac fly by Vanderlan. But after that, a guest Gears pitcher opened the fifth with back-to-back home runs by Johnson and Alvarez, then walked three and hit one before giving up a single to Dylan Stone and double to Travis Fuquay. 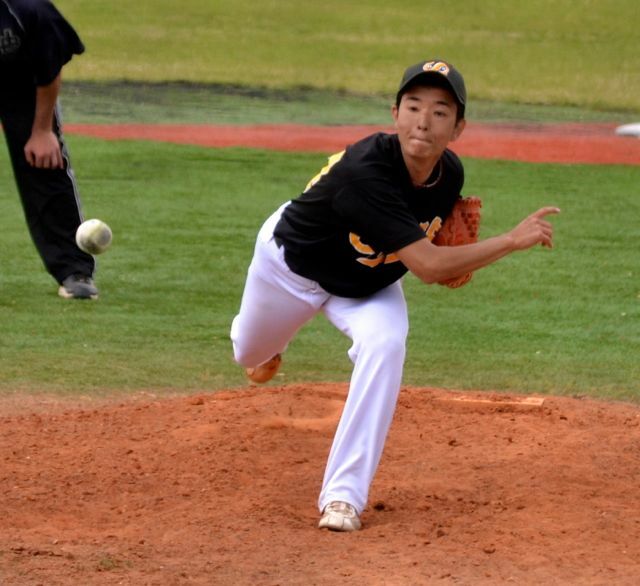 That was it for the reliever, and after hitting the first batter he faced � forcing in one more run � Yoshimune Tsujii got the next three batters. 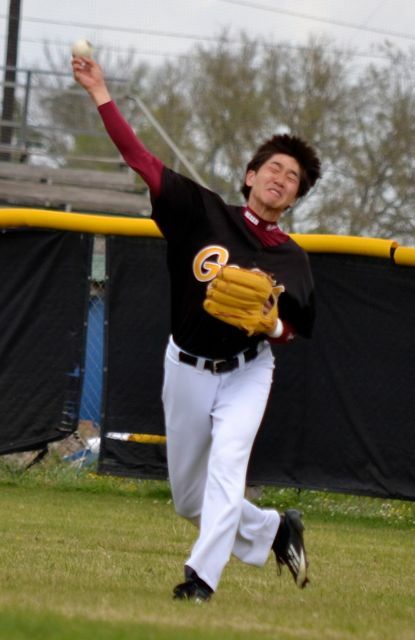 Tsujii had a somewhat tougher sixth, giving up five more runs on two walk, a hit batter, doubles by Effrain Garcia and Langham and a costly error that made none of the runs earned. Brandon Brown came on in relief for Las Cruces in the sixth, giving up a final two Gears runs. 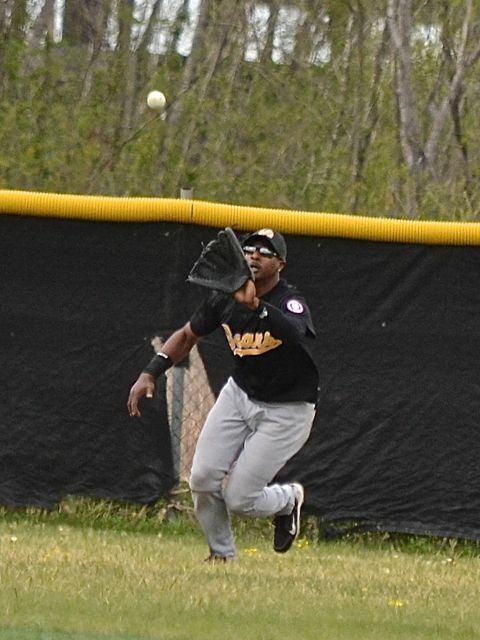 Brennan May reached on an error, stole second and scored when Zach Kreegar hit a high shot that curved in the strong winds and dropped for a double. Kreegar came home on a ground out and single by Kyle Zimmerman. After the Gears said they had no more pitching, the game wrapped up after six. 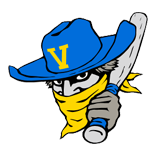 Eight of the 10 Vaqueros playing got at least one hit, led by Alvarez, who was 3-for-4 with 4 RBI and two runs scored; Johnson, 2-for-3 with two runs and RBI; Stone, 2-for-3 with three runs and 1 RBI; and Fuquay and Langham, who were both 2-for-4 with two runs and RBI. Las Cruces also had four doubles and two home runs. Hicks led the Gears, going 2-for-3 with 2 RBI. Gears manager Bill Moore wasn�t going to pin the loss on the reliever, but did say the game could have been close. 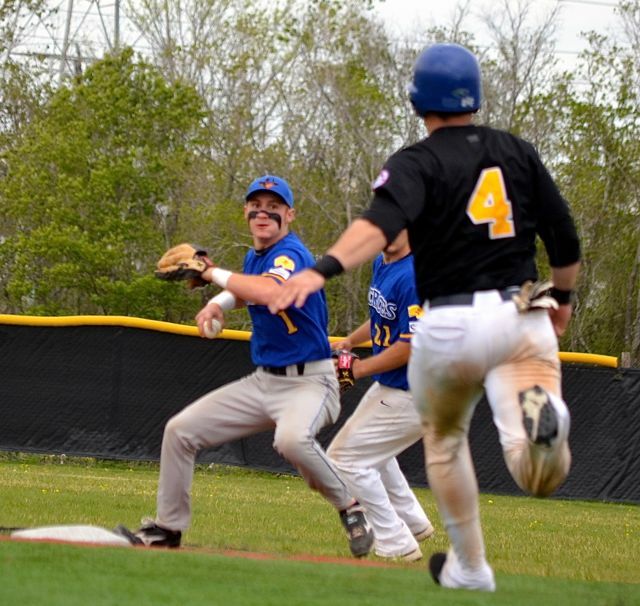 The Gears will take on league-leading Houston Saturday at 10 a.m. at Coastal Baseball Park.